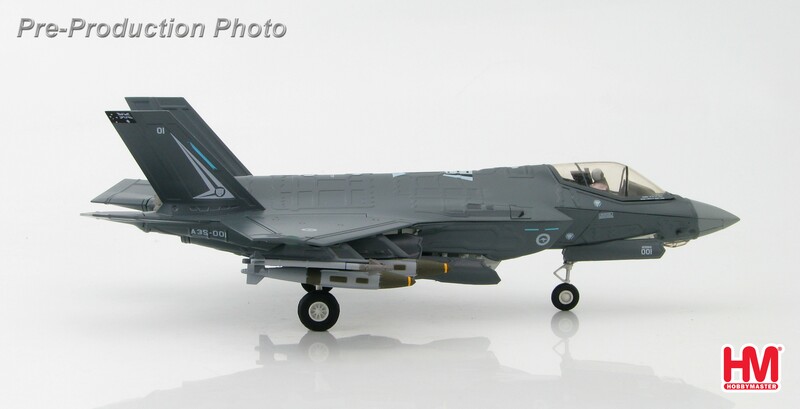 Lockheed F-35A Lightning II JSF 8.5" 5.75"
The F-35A provides Australia with a fifth generation aircraft capability to enable air superiority into the future. 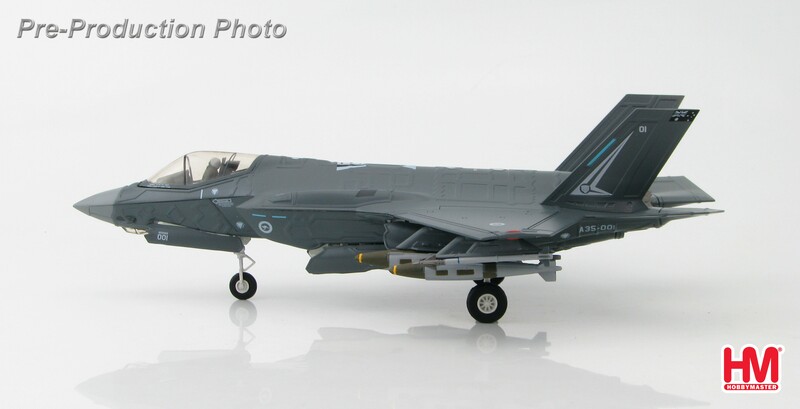 Australia has committed to 72 F-35A aircraft – comprised of three operational squadrons - two at RAAF Base Williamtown and one at RAAF Base Tindal. In addition, a training squadron will be based at RAAF Base Williamtown. 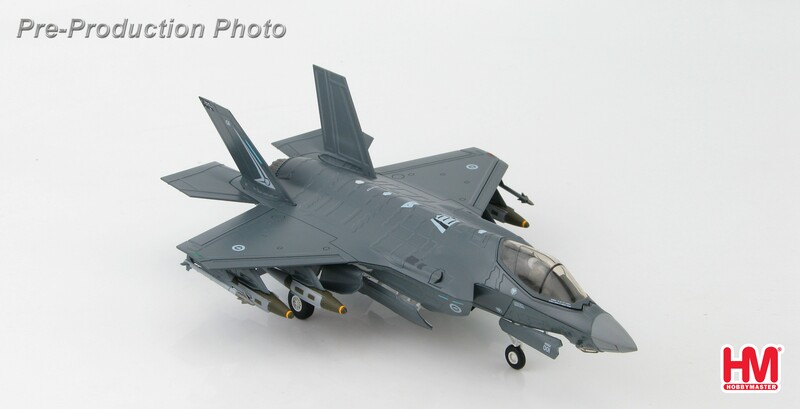 The first F-35 aircraft will arrive in Australia in 2018 and the first squadron, Number 3 Squadron, will be operational in 2021. All 72 aircraft are expected to be fully operational by 2023. 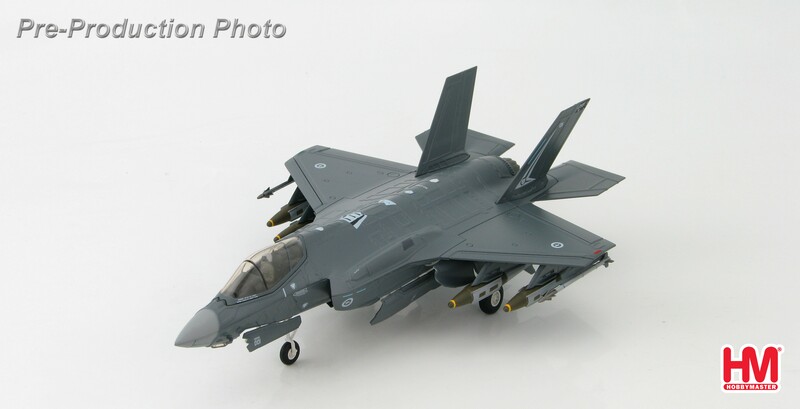 In the future, a fourth operational squadron will be considered for RAAF Base Amberley, for a total of about 100 F-35A's. 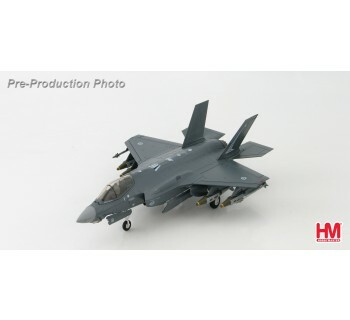 The F-35A (commonly known as the Joint Strike Fighter) is the most suitable aircraft for Australia’s future air combat and strike needs, to replace the aging F/A-18A/B Hornets. 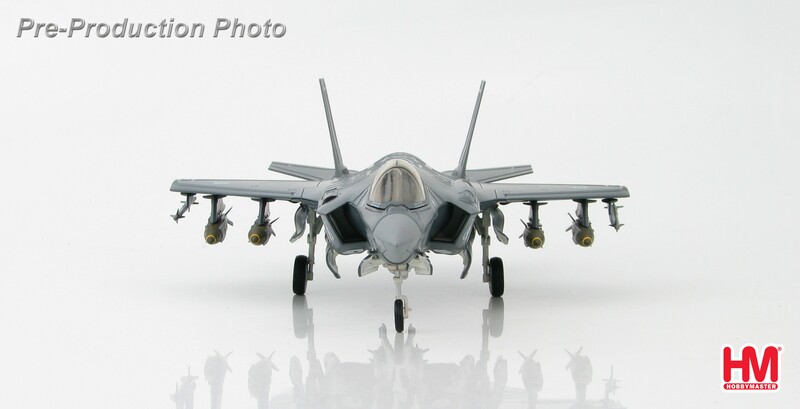 Fifth generation aircraft provide a networked force-multiplier effect in terms of situational awareness and combat effectiveness. 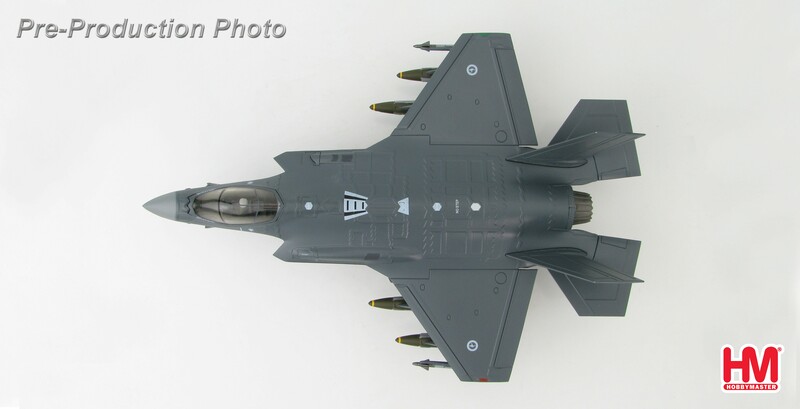 The F-35A’s combination of stealth, advanced sensors, networking and data fusion capabilities, when integrated with other defence systems, will enable the RAAF to maintain an air combat edge. Defence is currently undertaking an Environmental Impact Statement (EIS) process for the flying operations of the F-35A. A website has been created www.f35evolution.com.au where you can learn more about the EIS process, subscribe to receive updates, and provide feedback. 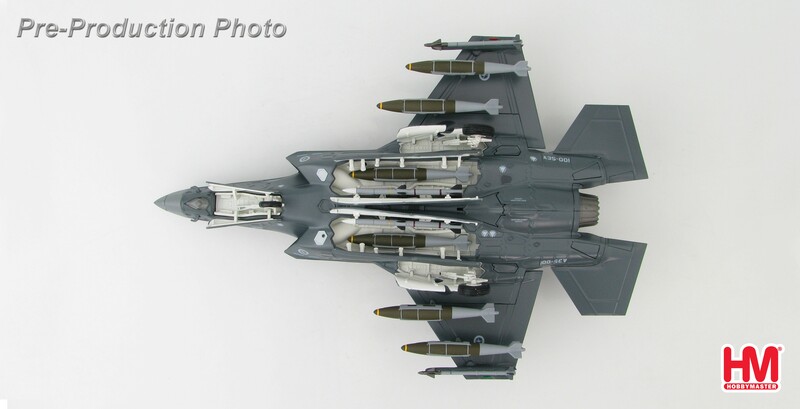 &amp;copy; 2010 Amazing Hobby Master Online Store. All Rights Reserved.